We are professional Electrical Contractors based in Beoley near Redditch in Worcestershire and have been NICEIC approved for over 25 years. We have many Commercial and Domestic clients and have experience of working on private, public and industrial projects throughout the UK. 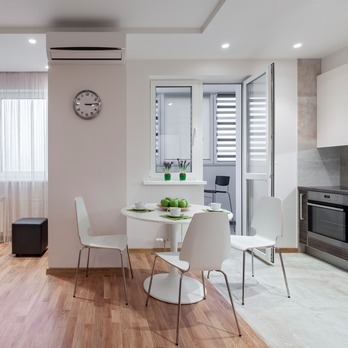 Our services include anything from domestic property services and rewires for landlords as well as a proven sub-contractor for construction companies, the Engineering sector, Local Authorities & general building contractors. 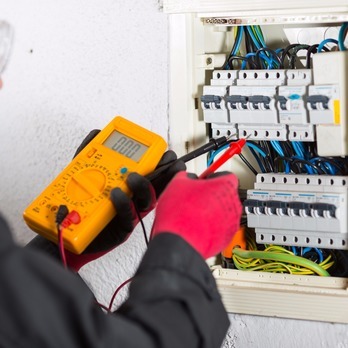 As a NICEIC electrical contractor our services cover complete project management, design and installation, day-to-day maintenance, repairs for domestic properties, public houses, restaurants, offices, local authorities, hospitals and numerous local commercial clients throughout the Midlands region. 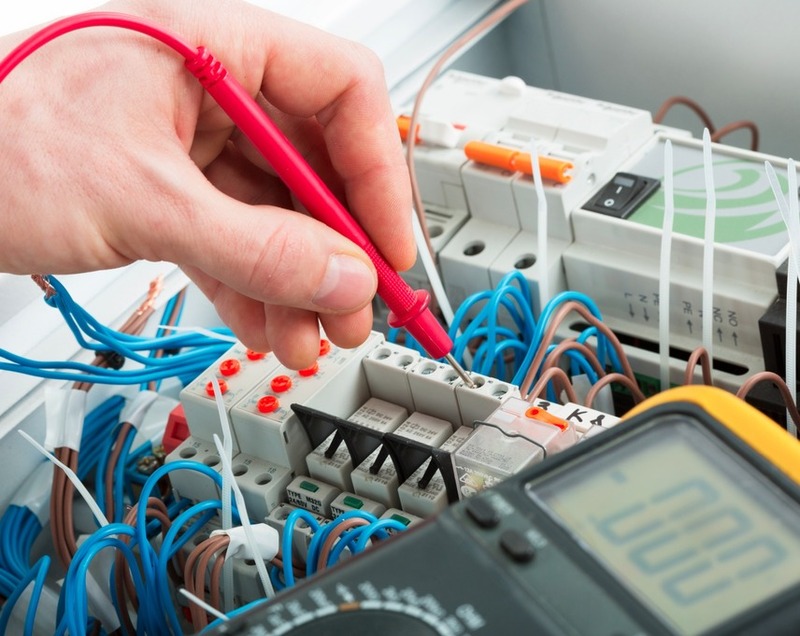 We also provide an efficient and competitively priced test and inspection service; periodic electrical inspections and portable appliance (PAT testing) service to all business sectors. 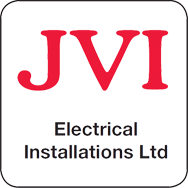 Our fully skilled team at JVI are committed to our customers and realise the need for a high quality reliable service, which requires completion on time and on budget. 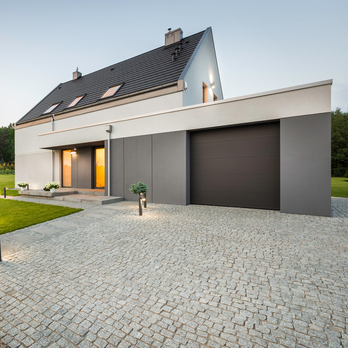 We are able to work in accordance with your own personal specifications and requirements, full tender packages working from scheduled plans as well as design and build projects. 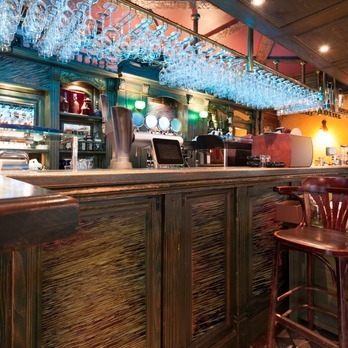 Electrical design and installation to all types of property, including maintenance. Installation of all types of emergency lighting. Installation of all types of fire alarm. Comprehensive test and inspection service, including certificates.